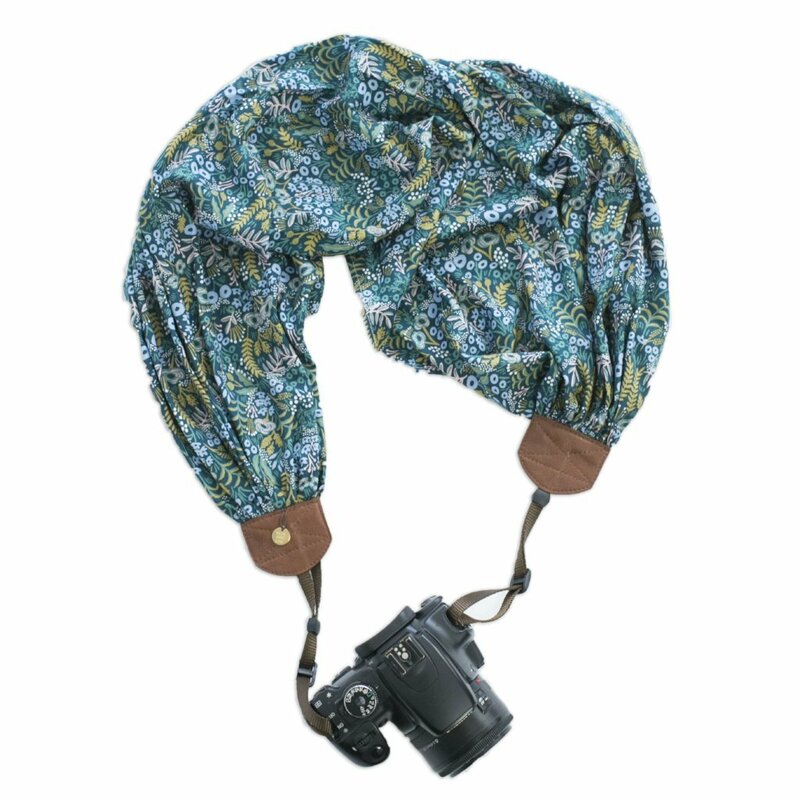 This scarf camera strap is made from Rifle Paper Co’s premium quality 100% cotton. The beautiful scarf features intricate florals in white, yellow-greens and soft-blues on a teal background. 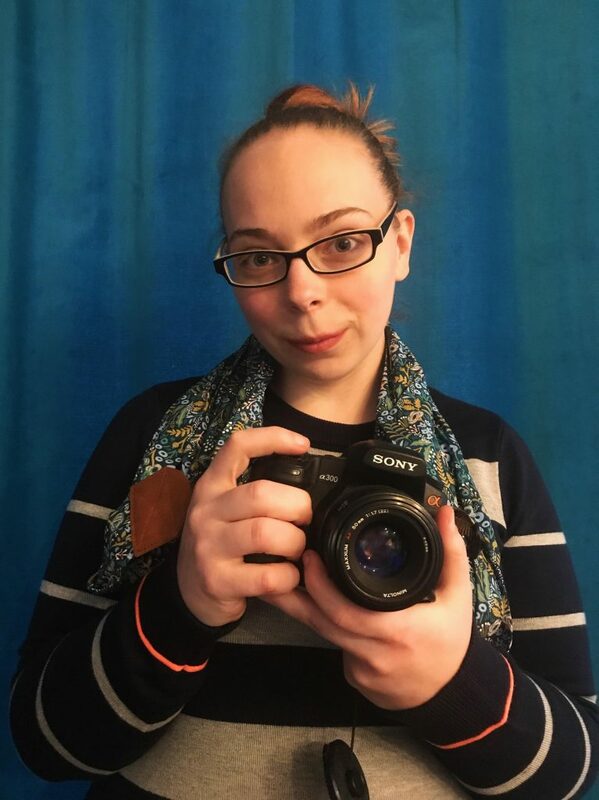 The Midnight Mistletoe camera strap is strong enough for you to depend on, comfortable enough to make you forget you’re wearing it, and stylish enough to make others take note.